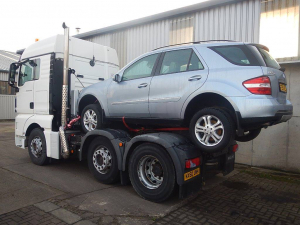 Need your vehicle shipped to another country? 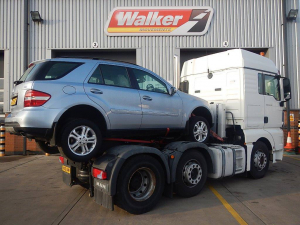 We have the facilities to transport and ship any of the vehicles that we have in stock to any destination in the world. 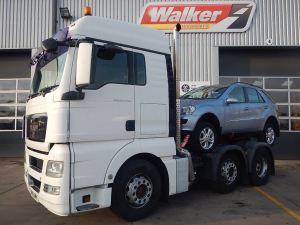 In December 2016, a customer from Botswana approached us wishing to buy a car as well as truck. 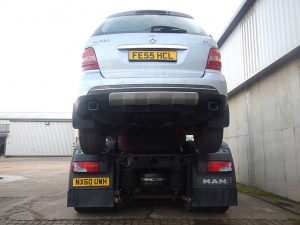 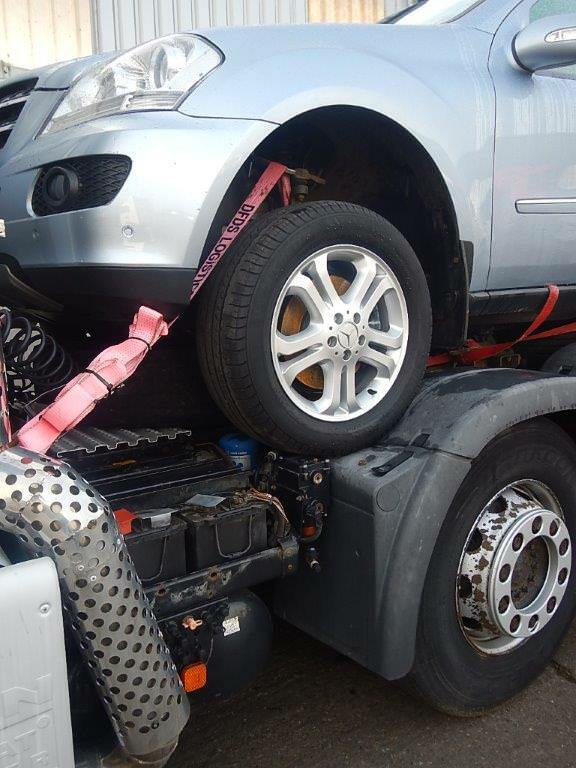 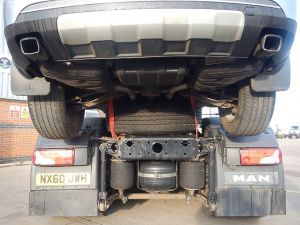 We helped the customer to find the right car for his needs and also saved him over £500 on shipping by loading his new car onto the truck he bought from us. They both arrived safely to Walvis Bay in early January.